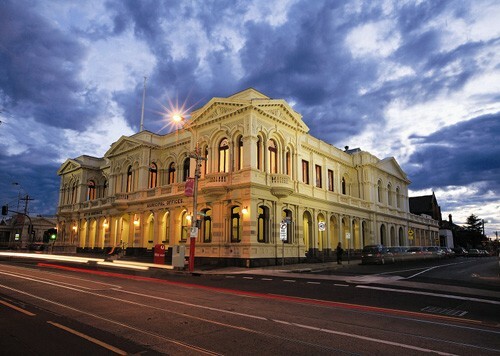 Northcote Town Hall is a spectacular icon, notable for its location on High Street, grand main hall, modern function and meeting rooms and it's rich history in the Northcote precinct. All rooms within the Northcote Town Hall have a blend of modern and art-deco interiors. Seven rooms are available for hire as well as two studio spaces and the Main Hall. Holiday Magic Show - Make Your Parents Disappear... Again! Take 2 Markets presents "Blogger's Banquet"
Songs. A play with music.